We are a church that passionately pursues the presence of God and seeks to continually be led by the Holy Spirit. We are passionate about equipping believers to become empowered saints to raise up leaders who will influence cities, regions, and nations for Kingdom purposes. Our heart is to foster vibrant families and a thriving community. We are generous people willing to do whatever it takes to see lives transformed and revival sweep the nations so that Jesus gets His full reward. 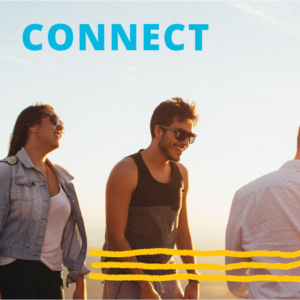 If you’re new to Bethel Austin, we would love to connect with you. We have created avenues of connection into our family, which include our Elements class and Dinner for 8. These are great ways to meet our leadership team and community. We believe in equipping the saints to do the work of the ministry. 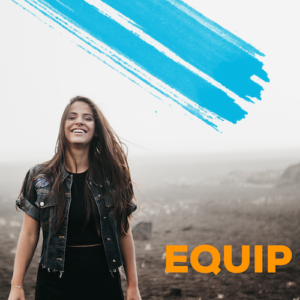 Equip classes and activate will equip you as a believer to grow in your faith and walk in the supernatural. 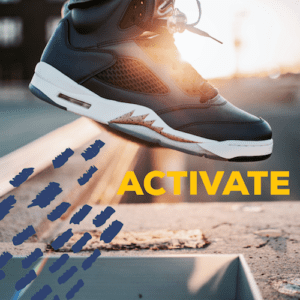 We are excited to extend an invitation to you to join ACTIVATE this April 19th. Grow in confidence as you learn to release the prophetic, pray for the sick, and share the gospel in a safe but challenging environment. The cost is $15 for books and materials. 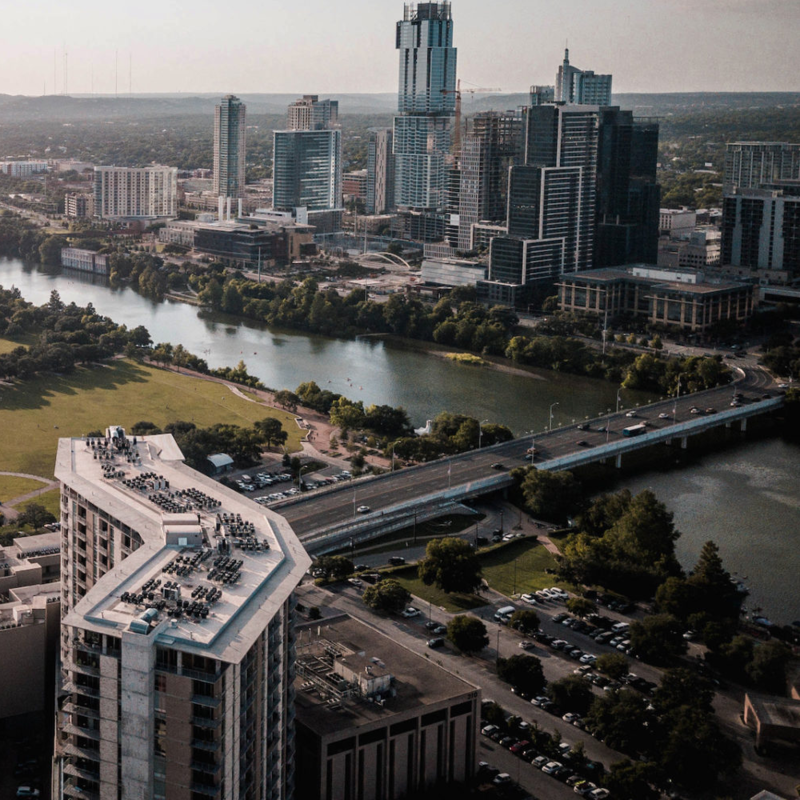 We’d love to invite you to partner with us here at Bethel Austin and be a part of what God is doing in and through our house. We have two ways to give online, and both of those are explained below. Give a donation using your credit/debit card or draft from your checking/savings account. Use your mobile phone to send a text message to (512) 782-4696. In the body of the text message, put GIVE 100 or whatever amount you choose. 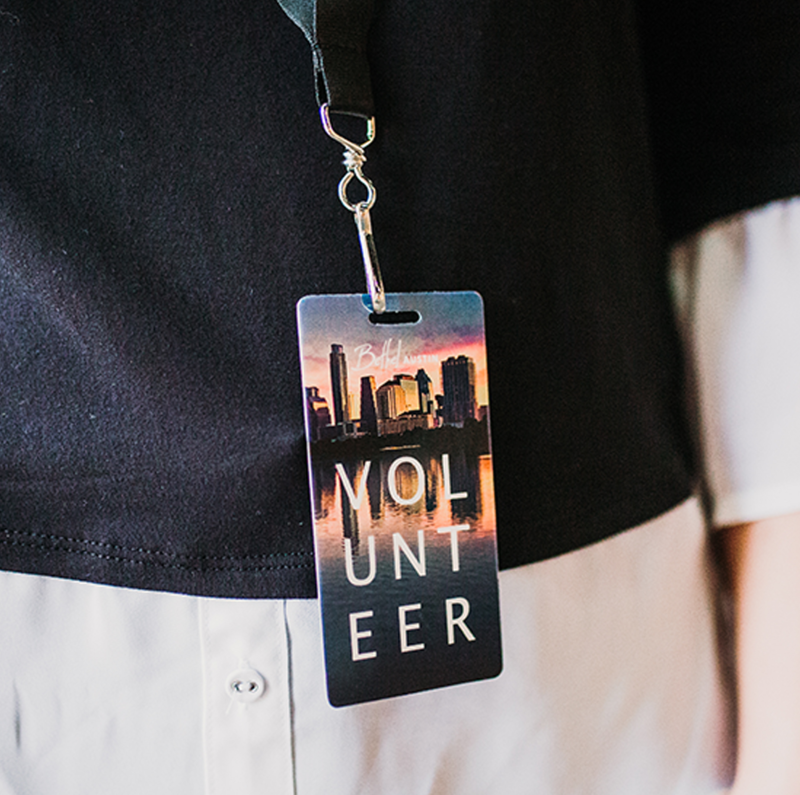 One of the best ways to get connected and become an active part of our local church family is to join a volunteer team. To get started, click on the button below and submit your serving preferences.